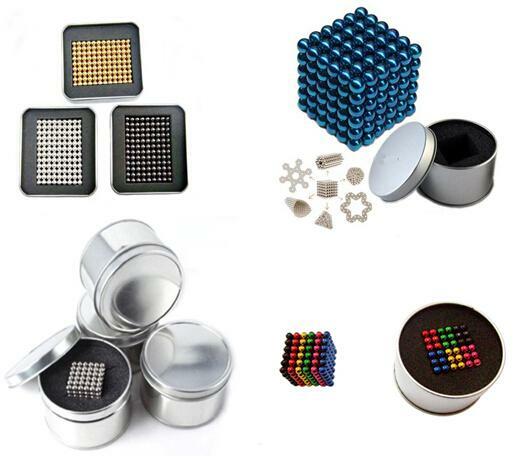 Color:Nickel, black, silver, gold, copper, red, blue, purple, pink, orange, green glow in the dark etc. 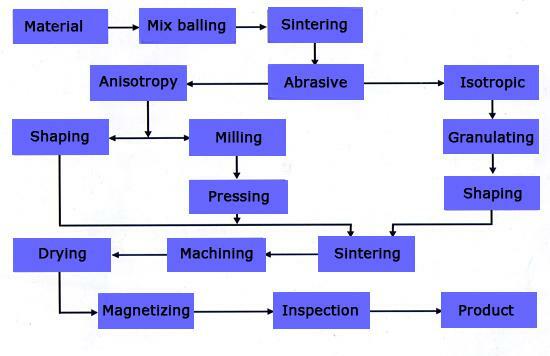 Coatings: Nickel, Zn, White-Blue Zn, Expoy, Gold, and etc. 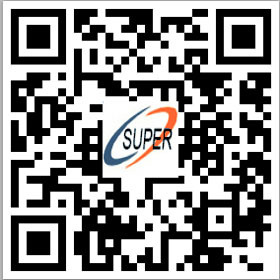 Delivery date: Within 3-5 days upon receipt of your payment for orders. 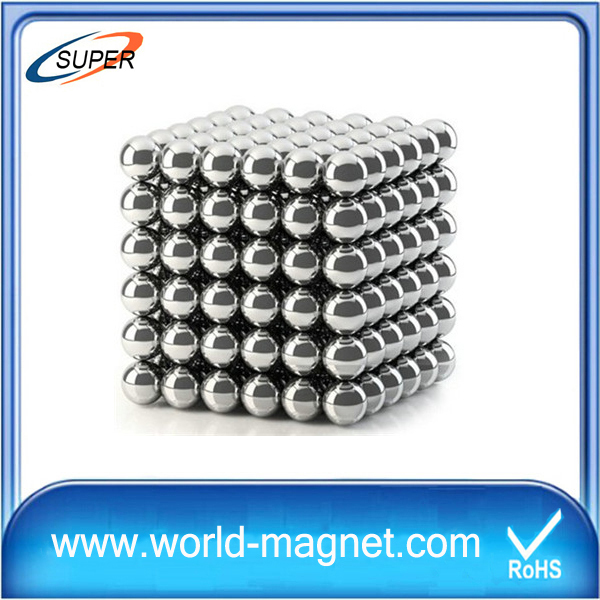 Magnetic Ball raw material are widely used in industrial field,such as mobile phones, wind power generations, magnetic resonance equipment, toys, digital cameras, speaker,louder speaker,sensor,motor,alternator, stationery etc; And also it is popular in ladies bags,purses,shoes,crafts and jewelry etc.